We hope you can find everything you need. Finish Masters is focused on providing high-quality service and customer satisfaction - we will do everything we can to meet your expectations. 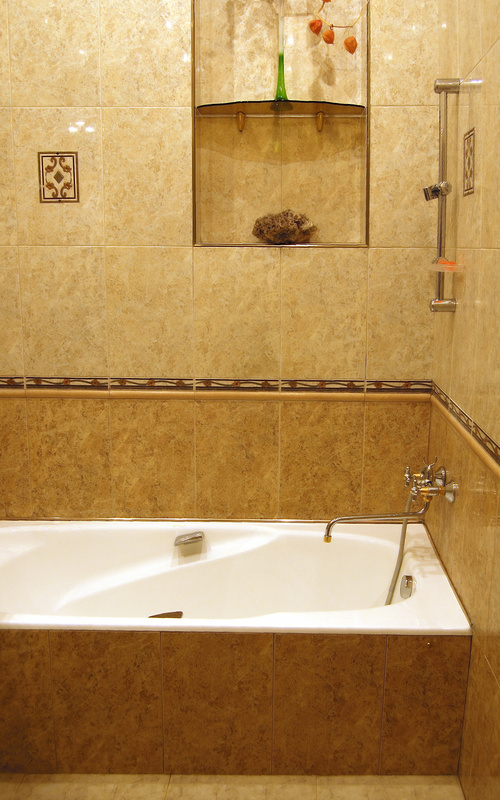 With a variety of offerings such as Bath Tub Repair, Bath Tub Refinishing, Ceramic Tile Refinishing, Shower Repair and Sink Repair and Refinishing, we're sure you'll be happy working with us. © 2017 Finish Masters . All Rights Reserved.